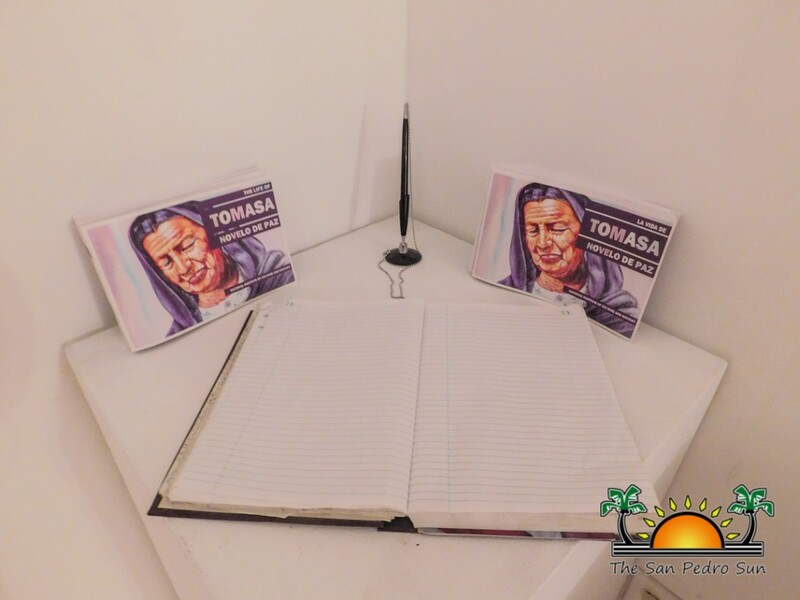 To end the celebration of Women’s month, the San Pedro House of Culture (SPHC) hosted an exhibit on the life Tomasa Novelo de Paz on Friday, March 31st. 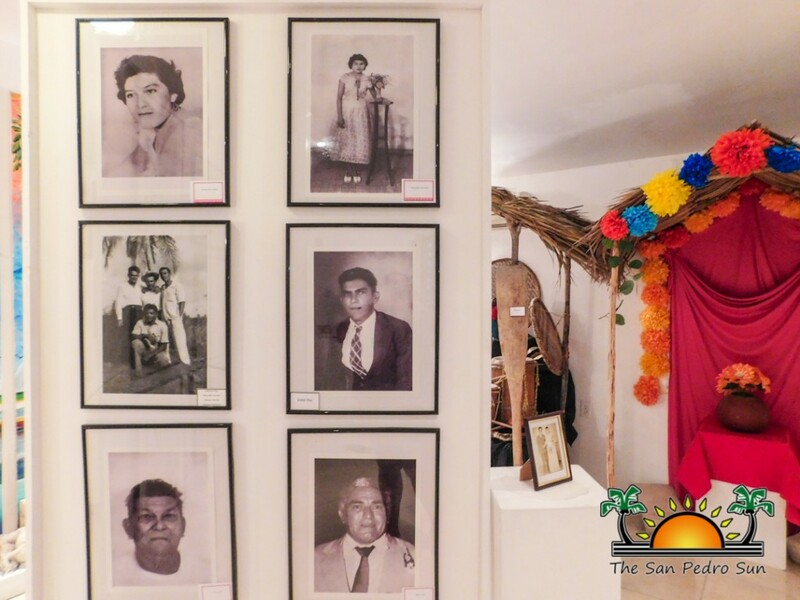 Novelo, who was better known as Chichi Tom, is one of the oldest ancestors of San Pedro Town, and throughout her life, she was recognized for being an outstanding woman. Novelo was born in San Pedro Village on March 7, 1864. 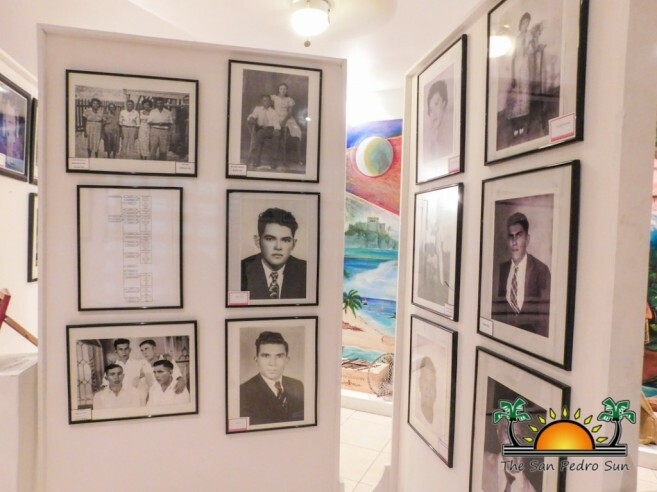 This was the time when many fled to Ambergris Caye as refugees from the Caste War in Yucatan, Mexico, and her family were one of the first families believed to have migrated to San Pedro from Valladolid, Mexico. 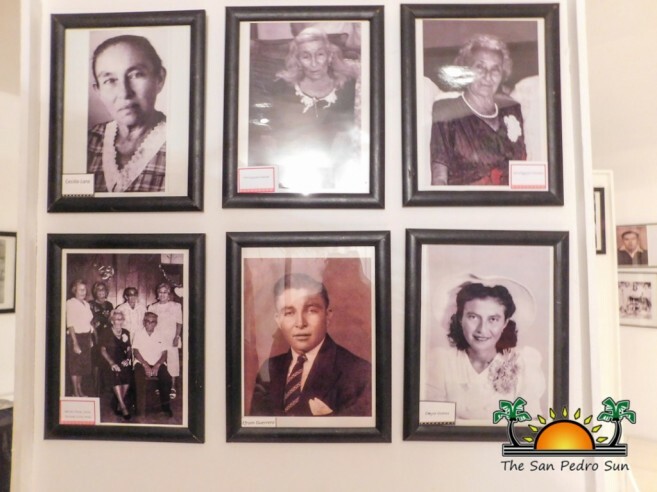 Historians believe that the first permanent residents of San Pedro were four families who arrived in 1848-1849. Guillermo "Mito" Paz of SPHC, who is also related to Novelo, welcomed all of the guests to the program. “We gather here tonight to recognize a woman who is possibly related to all of San Pedro. She was a great woman, and we want to celebrate her life. Chichi Tom had a lot of family, and everyone loved her,” said Paz. He stated that the personal history of Novelo is somewhat a mystery. However, through her two San Pedrana granddaughters, Tomasita Gomez and Cecilia Lara, brief sketches of her life events were provided. 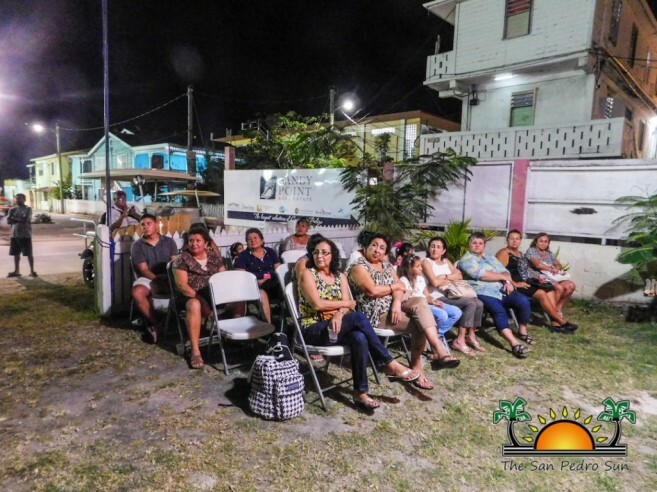 Novelo lived her childhood during the logwood era, where she was raised by her mother and step father Eloy Gutierrez, alongside her two siblings and five half-brothers in a coconut plantation on the north end of the island known as Robles. Gutierrez was a successful, wealthy man who sold logwood to ships that would arrive from foreign lands. When Novelo turned 16, a captain of one of the ships noticed her, and her step-father made a deal with the captain, assuring him on his next trip, he would hand over Novelo to become his wife. However, before this happened, Novelo found out about the deal, and the night prior to the captain’s arrival, she packed a change of clothes, sharpened her machete on both sides, and fled to San Pedro Village with her aunt Matilde Muñoz. Novelo later met and married Seferino Paz, a tailor. Together they had four children: Marcelina, Patricia Josefa, Ramona, and Tomas. 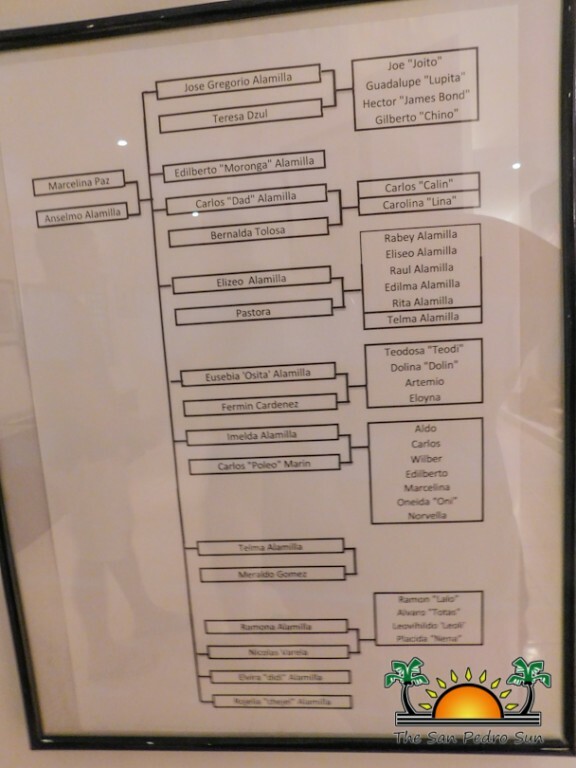 Thereafter, her family began to multiply, and many dominant families such as the Pazes, Guerreros, and Alamillas are descendants of Novelo. 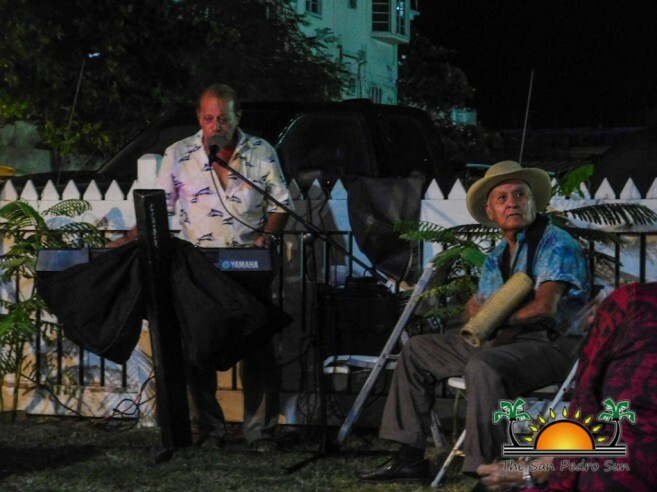 Pinita Verde stated that she has cherished memories of her great-grandmother. “What I know of my Chichi Tom is that she wasn’t afraid of anything. I think that is why she is a good candidate to celebrate during Women’s month, because of her strength and endurance. 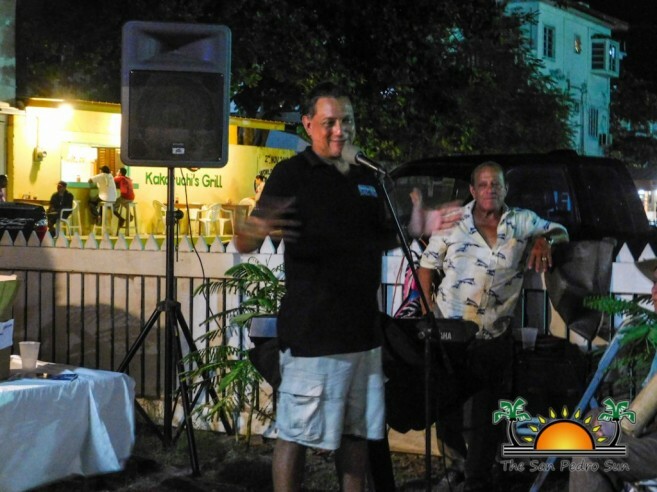 Chichi Tom was a great humanitarian and a compassionate person, who always was looking for the welfare of others in her community,” said Verde. 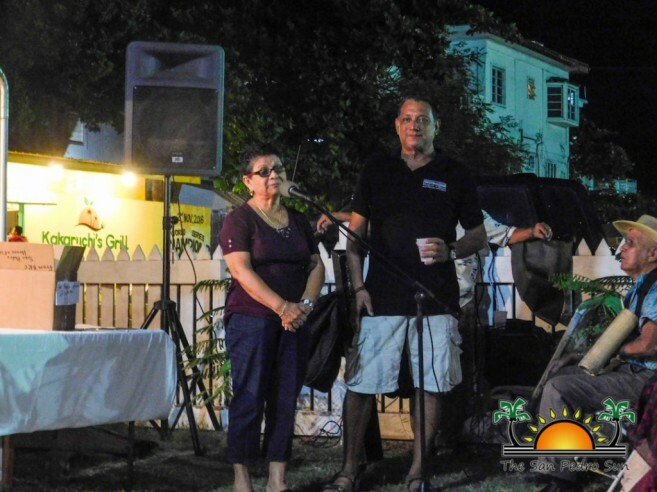 Verde shared that Novelo was probably the most famous midwife in the history of San Pedro. For over fifty years of her life, Novelo delivered the majority of the babies on the island. She was also considered a gifted healer, who treated a range of illnesses from the common cold to gangrene. Chichi Tom was additionally known as a shrewd businesswoman. She was responsible for making handmade cigarettes with tobacco she would obtain from Corozal and Belize City. Although Novelo died at the age of 78 on July 18, 1942, she lived a life of abundance. Thanks to the National Institute of Culture and History (NICH), the SPHC was able to launch the book "The life of Tomasa Novelo de Paz". Both Paz and Verde distributed the booklets that documented her life. Afterwards, the SPHC opened the exhibit for all family members and guests to see photographs of Novelo’s sons, daughters, granddaughters/sons, and great-granddaughters/sons. The exhibit will be featured throughout April. SPHC is open Monday through Friday, 8AM – 5PM and is located on Angel Coral Street. 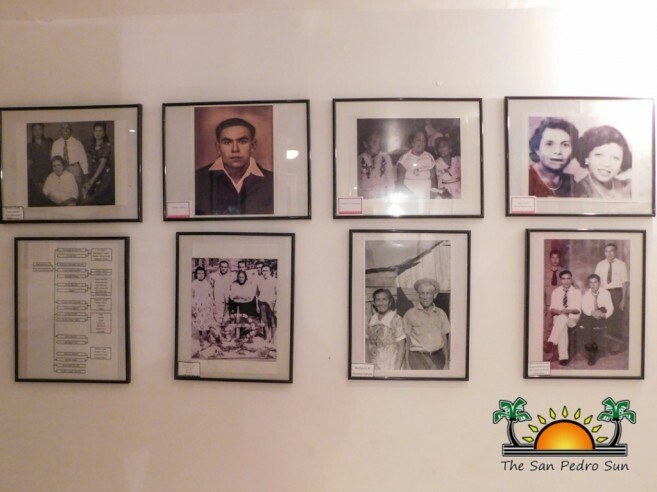 The SPHC gives special thanks to NICH for the funds to pursue this project, Novelo’s family members who recounted Chichi Tom’s biography and achievements, and those who attended the event.